We serve all types of commercial businesses and organizations, working with you directly to facilitate Smart Energy decisions. Typically, this is a combination of efficiency upgrades, lighting, and energy supply options that deliver the greatest return at the lowest cost. 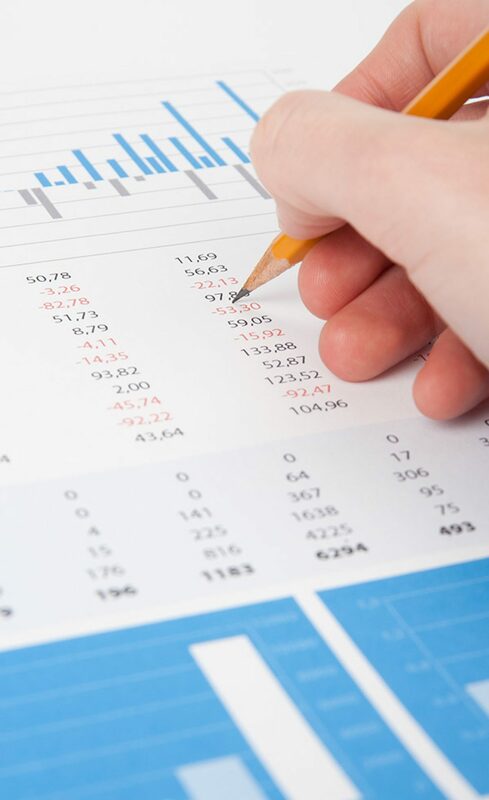 And, by providing continuous Monitoring and Support we seek to provide long-term savings that endure for years. The ReWire Process starts with a needs assessment, including general discovery of customer challenges and goals. Once the initial assessment is complete, we design and execute on long-term customized energy strategies. After the assessment, an Energy Audit may be necessary to identify areas that need attention. Based on what we learn through our proprietary analytical process, we begin to develop the appropriate efficiency and clean energy strategies. We provide a set of options that include state-based programs, tax credits, incentives and funding resources that make energy efficiency and renewable energy upgrades more affordable. ReWire uses sophisticated analytical tools to evaluate your commercial energy usage and operations. We develop and recommend strategies based on our in-depth findings, to help you achieve your commercial energy efficiency goals. 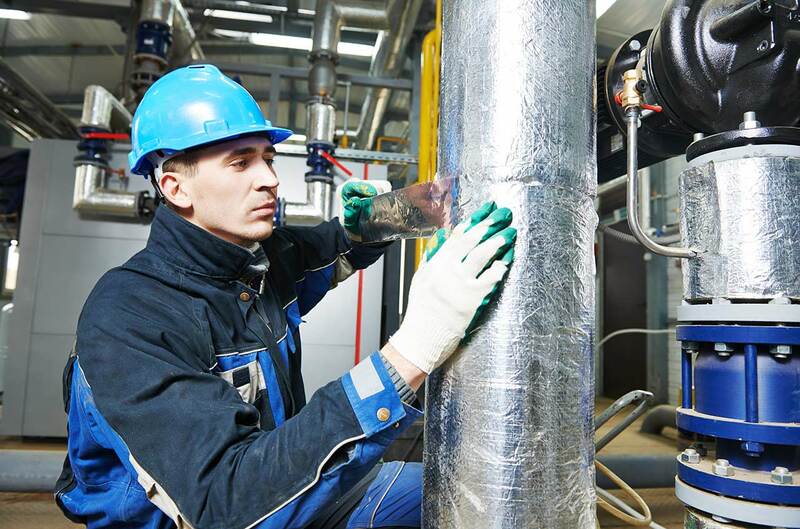 Areas we investigate for upgrades, monitoring, and automated control include; lighting, HVAC systems, cooling and refrigeration systems, motors, pumps, and compressors and boiler systems. The ReWire approach focuses on the analysis of areas that you the business owner has identified, as well as those that we discover may be wasting energy. After our analytical and modeling process, we present our detailed recommendations, offering the most cost-effective improvements for maximum return on investment, increased comfort, minimum commercial energy bills, and optimal building health and safety. We start by understanding what you have paid for energy in the past. Once we have your historical information, we use this as a benchmark for comparison to new, lower rates that are available to you. We then analyze, compile and present procurement options for your consideration. You now have the choice to take control of your energy situation. Commercial solar power provides tax advantages, lower energy costs, and measurable return on investment. At ReWire Energy, we understand the frustrations that accompany high energy costs. We provide solutions to clients that are interested in gaining control over their utility bills with credits and savings from clean and renewable solar energy. Along with Energy Advisory, we offer a full line of services for business, industrial and municipal clients. We understand the complexities of system integration that can affect your business. ReWire partners with experienced installers, that use the most efficient state of the art, panels, and brackets and sophisticated tools to properly size solar arrays. The results are high-quality installations that produce low-cost clean and green energy for decades. 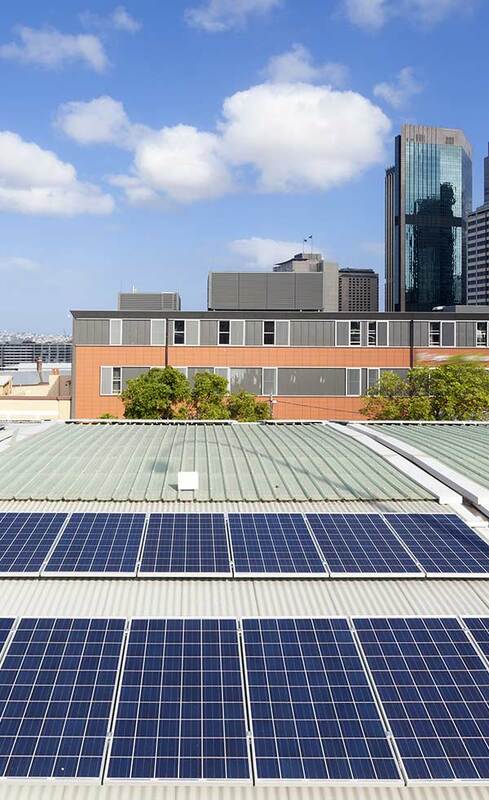 Solar PV provides an excellent sustainable energy alternative and tax benefits such as MACRS where businesses can take advantage of accelerated depreciation for solar systems. When coupled with the right expertise, going solar is an investment that delivers enduring value. You can do many things to make your business more energy efficient. And when you need additional assistance learning about making upgrades, we can help coordinate with NYSERDA to bring in additional resources. National Grid offers energy saving programs for businesses, including programs and incentives and rebates for energy efficient lighting and heating and maintenance costs. Business owners can take advantage of National Grid programs to increase productivity and subsidize their energy-saving improvements.